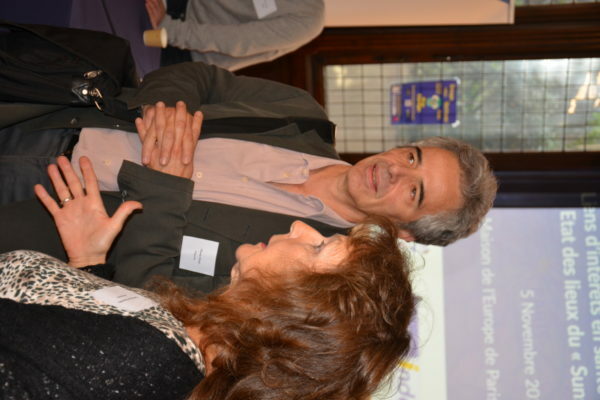 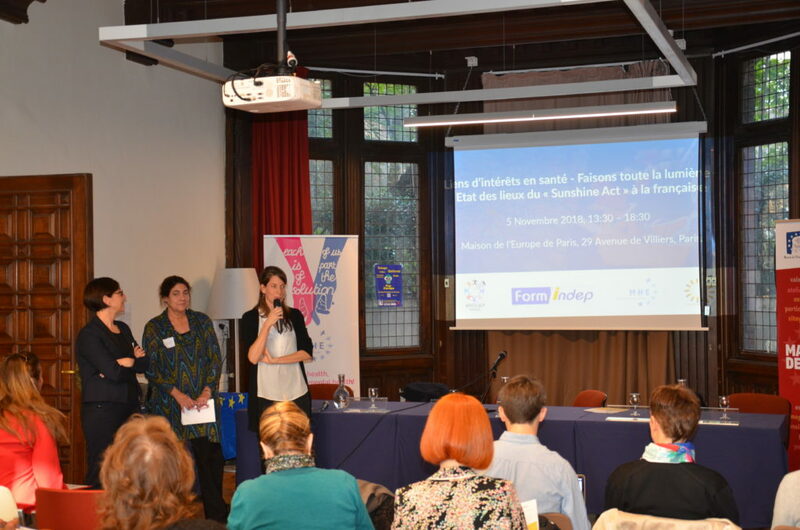 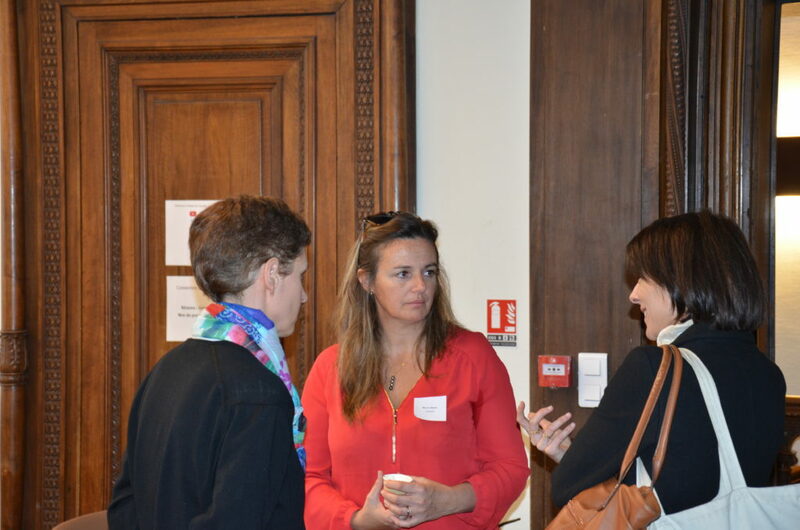 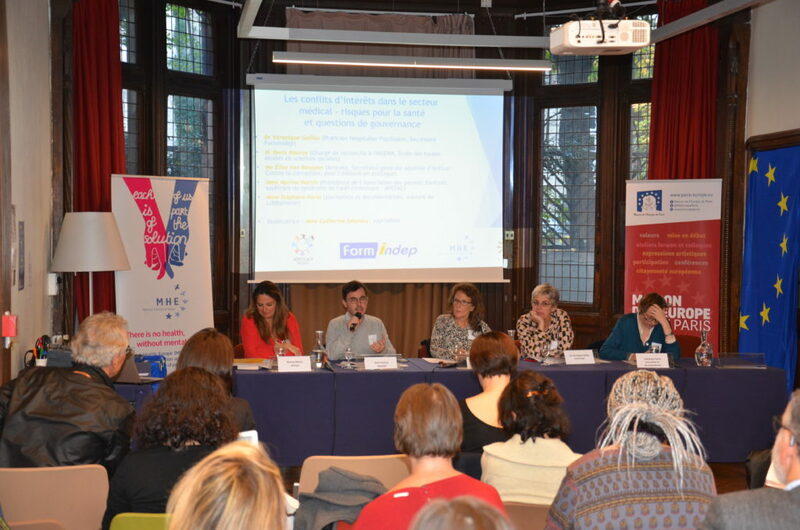 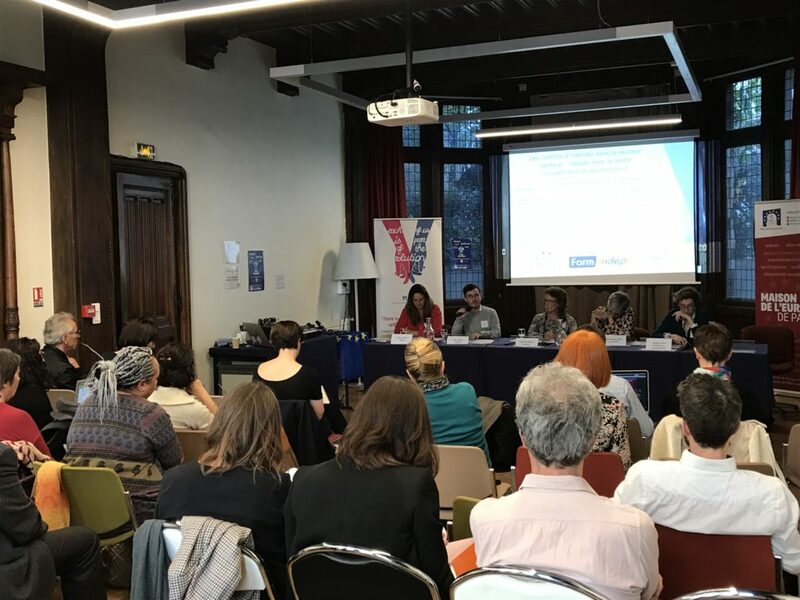 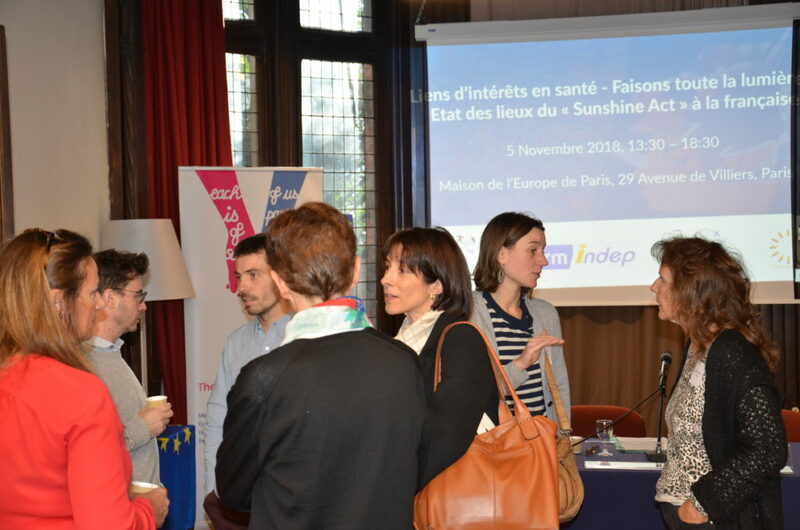 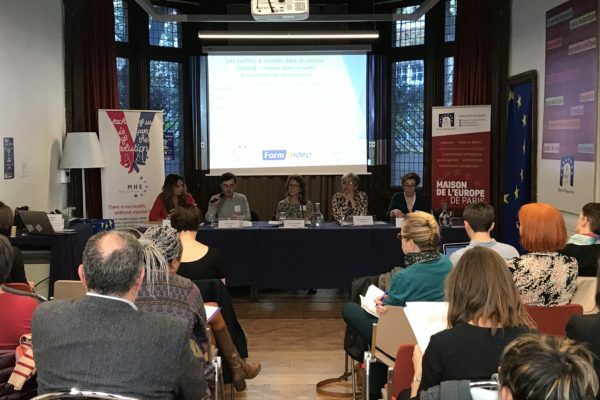 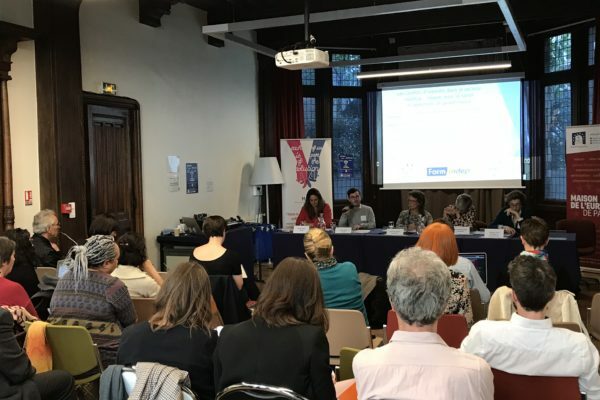 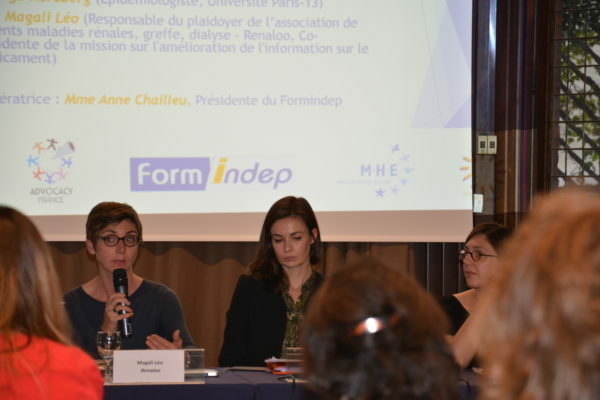 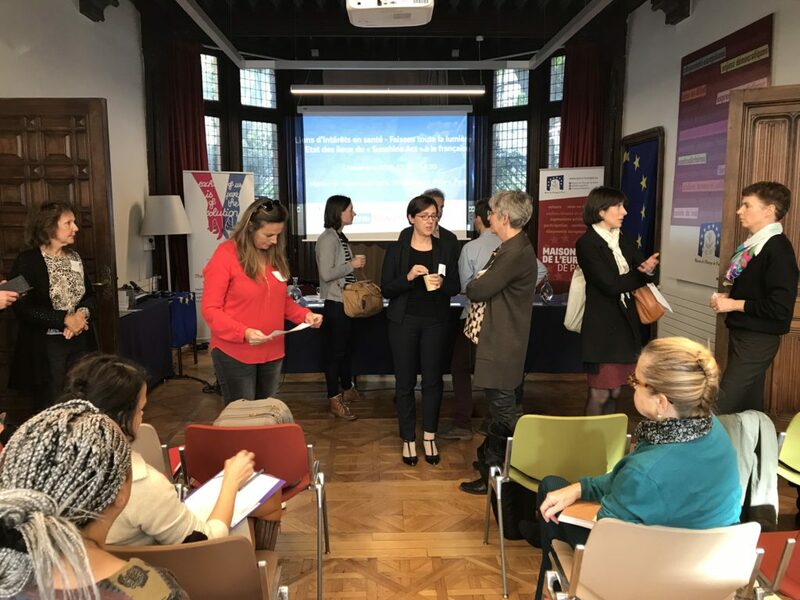 As part of our Shedding Light Project, MHE hosted a joint seminar to discuss conflicts of interest in medical practice and the French Sunshine Act together with Formindep and Advocacy-France ( French member organisation). 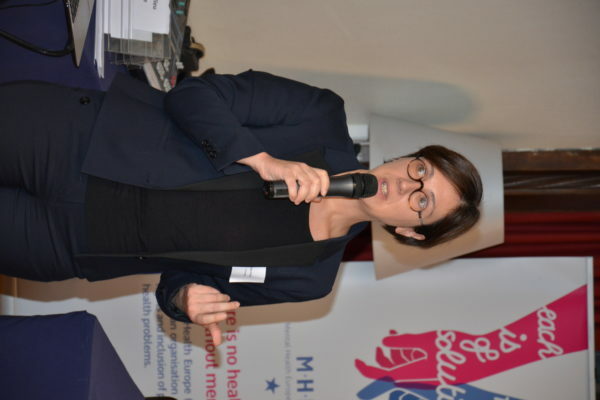 Discussions were introduced by a user of mental health services who talked about the importance of transparency for users. 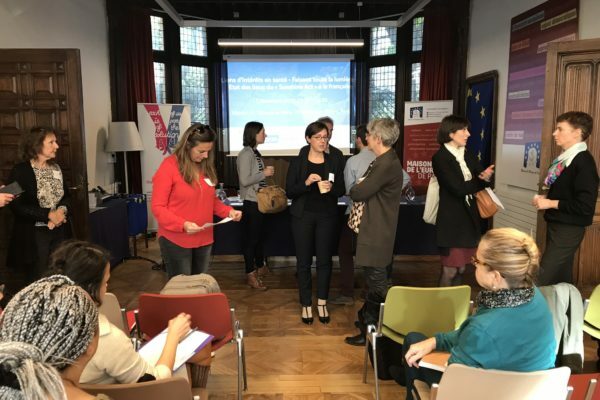 Participants agreed that conflict of interests carries a significant risk in the healthcare sector, both for patient and users, and for public resources. 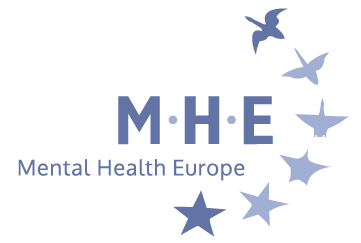 It can result in lower quality of healthcare or even in health/life threats. 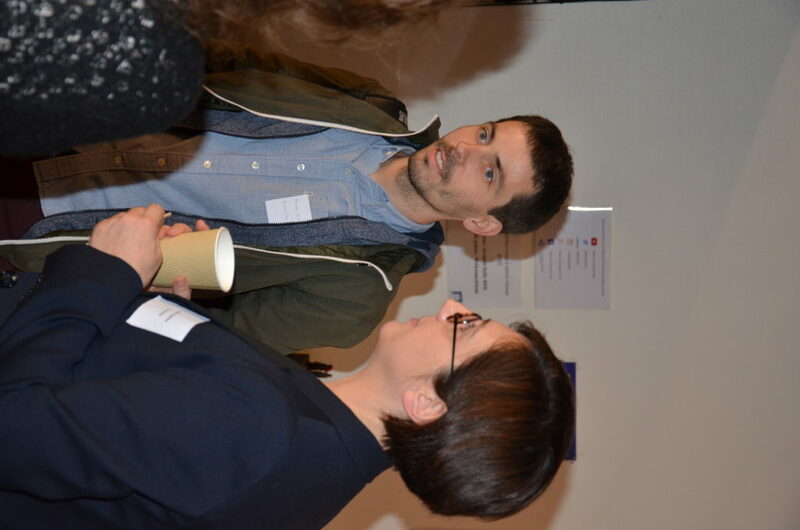 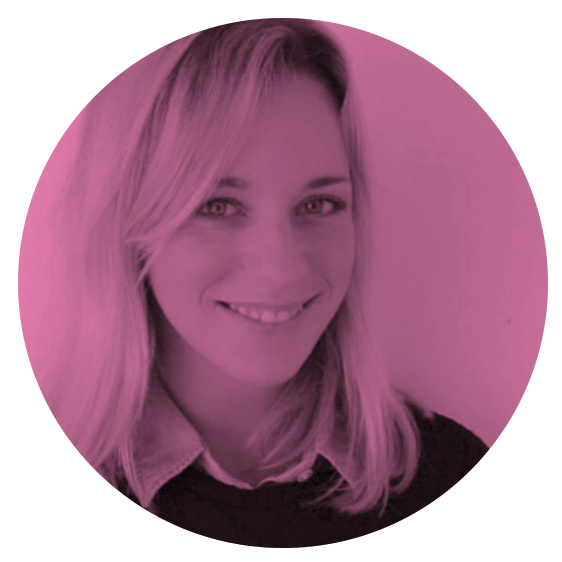 There is a widespread belief that cooperation between the industry and healthcare professional brings many benefits to the public through drug development and progress in research. 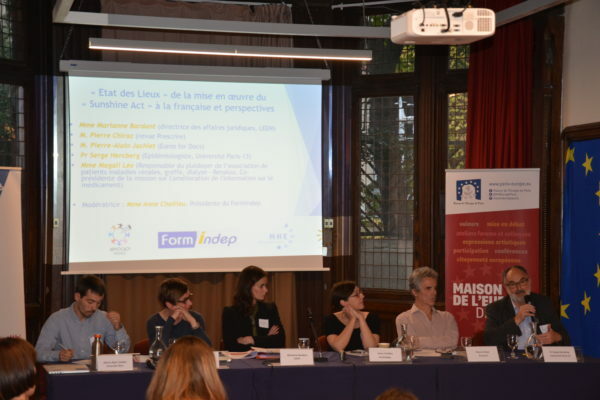 However, there still remains a lack of agreement on the possible limitations and regulations of this cooperation. 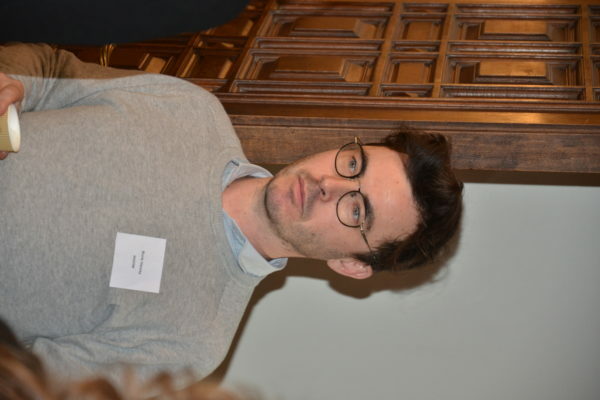 In some countries (e.g. Australia and USA) public disclosure registries are deemed to be user-friendly and useful for researchers. 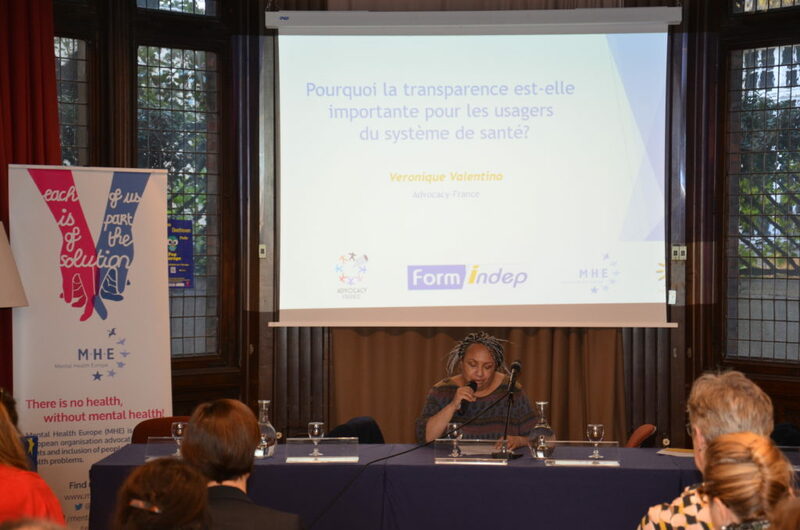 In France, public disclosure remains an issue according to the industry, users/patients and citizens. 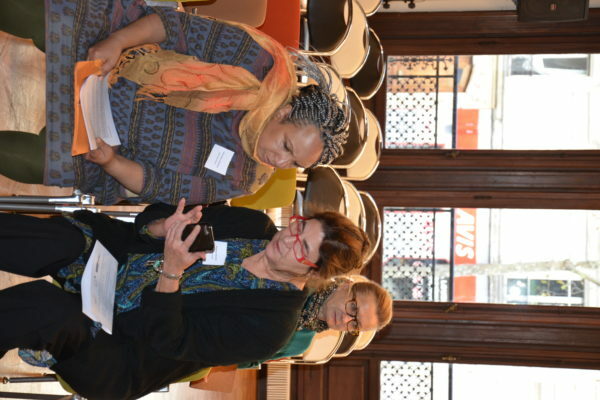 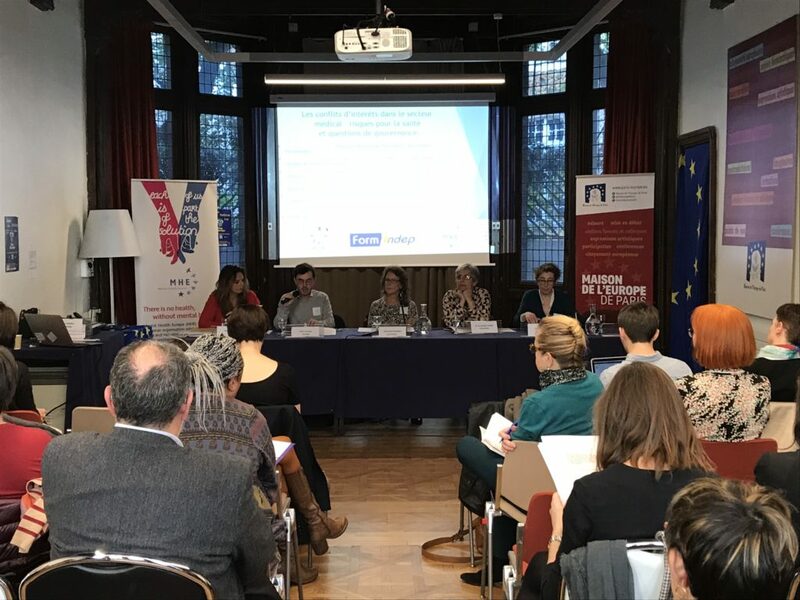 Participants agreed that self-regulation, although an important step to ensure transparency, would be more effective if it was turned into a European legislation that would ensure cohesion in the EU and improve access to information about cooperation. The discussions have illustrated the strong interest of all participants from different background to continue to work on the transparency of the relationship between the pharmaceutical sector, healthcare professionals and healthcare organisations.